In Vietnam, judicial offices and notaries public can provide document notarization services to foreigners in the country. 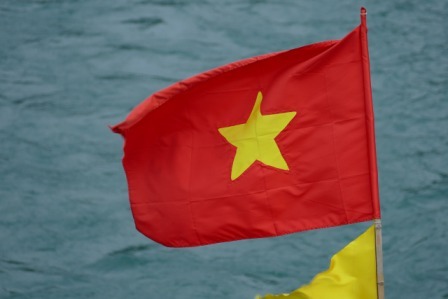 Some Vietnamese notaries have cited instances where they felt embarrassed or inadequate in helping notarize foreigners’ documents because of a language barrier or due to unexpected demands. Because the law allows foreign notarization by Vietnamese employees, these notaries are required to perform tasks for which they are not necessarily prepared, and they are often dealing with unfamiliar international laws. These requirements are ridiculous to the public notaries because Vietnamese consumers could never ask foreign notaries to translate and notarize documents in their own language, so there are some protests to these regulations.